A pair of young vacationers are involved in a dangerous conflict with treasure hunters when they discover a way into a deadly wreck in Bermuda waters. Featuring extended underwater sequences and a look into the affairs of treasure hunting. 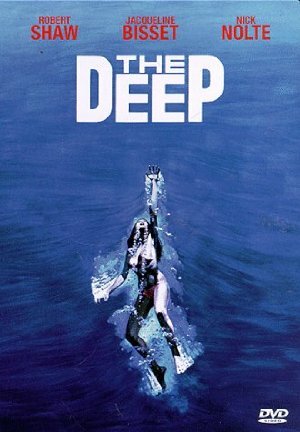 Based on a novel by Peter 'Jaws' Benchley.